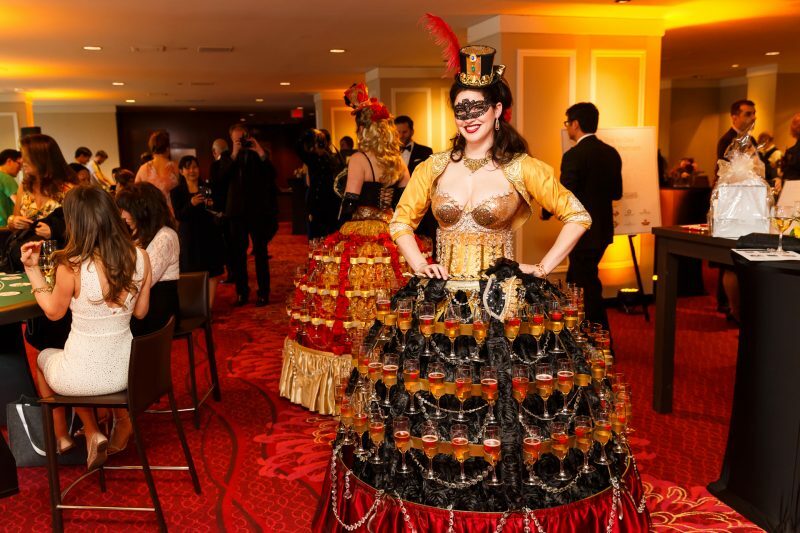 Our first ever One Night in Monte Carlo Gala was a fabulous evening of fun, fashion, whimsy and fundraising! $200,000 was raised for the Variety Mobility Program, helping kids move with freedom. The latest production by The Social Concierge was a singular night to remember at the Pinnacle Hotel Harbourfront, as entertainment and classic casino favourites amounted to more than just another casino night fundraiser. 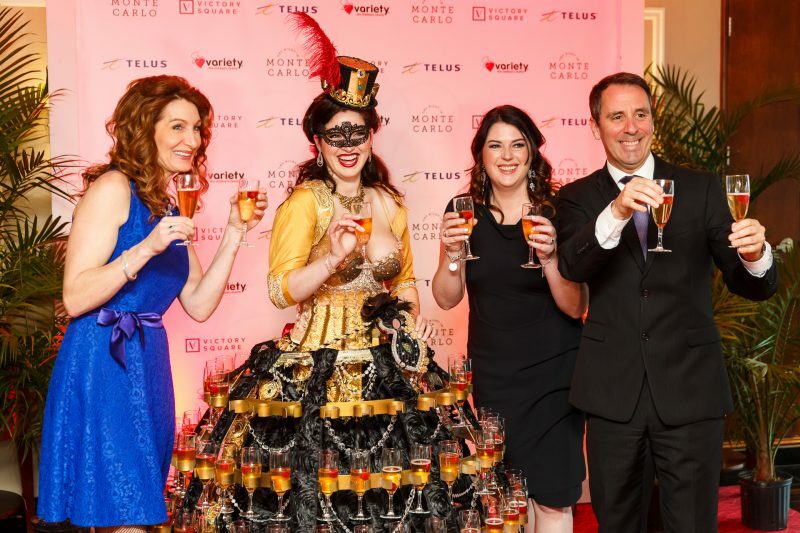 Commencing with a red carpet arrival, and featuring notable performances by the Manipulation Man, Enfuse dancers, and the always vivacious jazz vocalist, Amanda Wood, the evening felt truly glamorous and authentically meaningful. 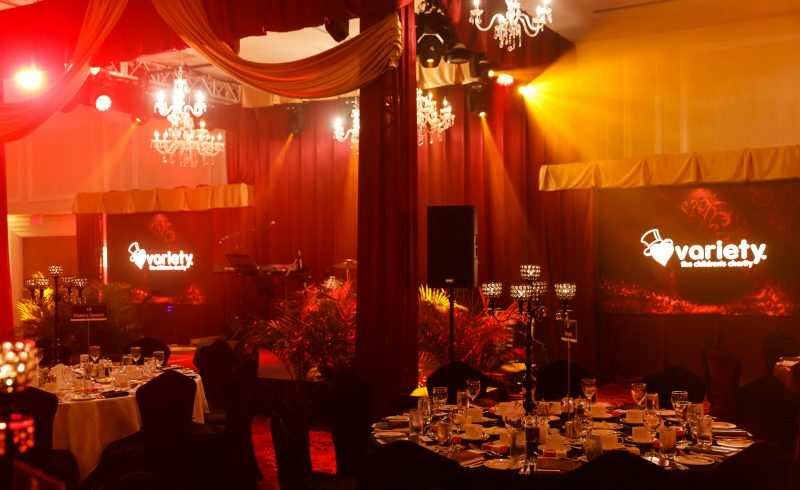 In the end, thousands was raised for Variety BC’s Mobility Program, which covers a range of equipment from wheelchairs and custom orthotics, right up to fully adapted vans and coaches. A highlight of the evening – beyond the abundance of glitz and glamour – was an extremely touching appeal by Jamie Jongbloets, whose son Johannes lives with severe hemophilia, and has been a Variety grant recipient on numerous occasions. Throughout the evening attendees stepped up in a big way, contributing enthusiastically in the live and silent auctions with items provided by many generous sponsors. 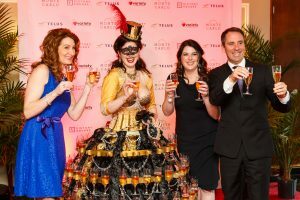 An additional $200,000 was raised during the always popular Fund A Need appeal, thanks to a generous matching donation by the Vancouver Foundation. To learn more about the Variety Mobility Program, or to make a contribution, visit variety.bc.ca or call 1-800-381-2040.